This is the third time Dileep's custodial period has been extended. He is likely to move a fresh bail application soon. 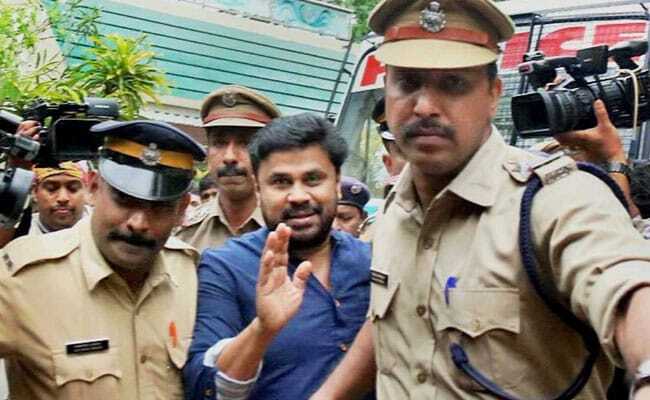 Kochi: A court in Kochi on Tuesday extended Malayalam superstar Dileep's judicial remand till August 22 in a case involving the alleged abduction and molestation of a popular actress in February. The actor is lodged in the Aluva sub-jail. His bail plea was rejected by the Kerala High Court on July 24. Dileep was arrested on July 10 after the police found evidence against him as the abduction's key conspirator. The actress was abducted and molested while travelling from Thrissur to Kochi on February 17. The police had earlier arrested the prime accused, Pulsar Suni, and his accomplices a week after the incident but a conspiracy angle cropped up much later that led to Dileep's arrest.